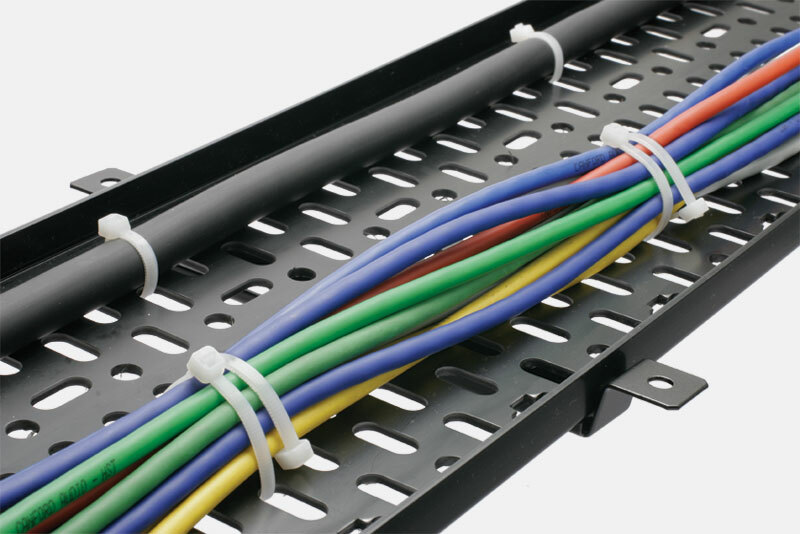 This project involved electing of cable trays, laying of about 100km of cable and 10km of pneumatic tubes. Termination of cables on four main control panels and 16 sub-main panels. Termination of all the instrument ie flow meters , PLCs, HMIs, temperature controllers and remote switches.